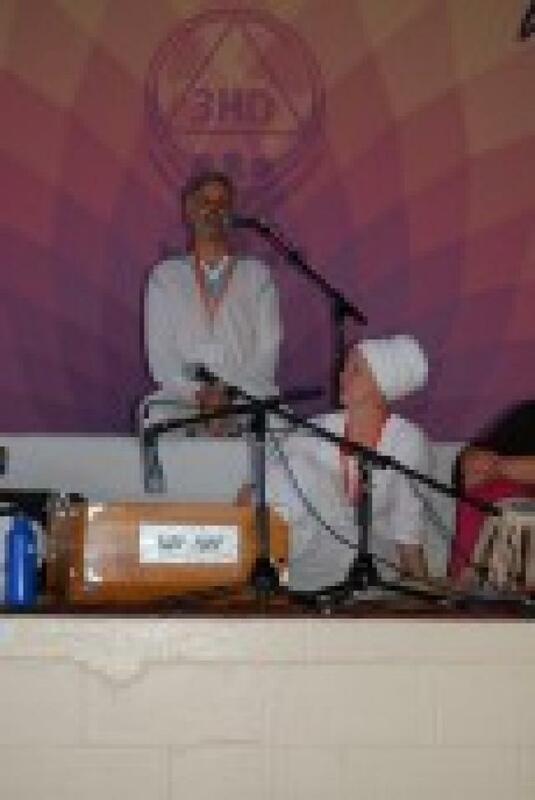 Guru Guru Wahe Guru Guru Ram Das Guru - Download Air Tattva Mantra and Meditation Instructions. Join our Global Community as we prepare for Summer Solstice. Whether or not you are able to attend Summer Solstice this year, join in toprepare yourself for the powerful solstice energy. Open your heart with this 40-day meditation for the Air Tattva also called the Miracle Mantra. Cleanse and purify body, mind, and spirit with a sattvic diet—nourishing, fresh, easy to digest foods. Each day we will be chanting 11 minutes of the Miracle Mantra. We will eliminate processed foodsfrom our diet to boost our vitality and stamina. Let’s make ourselves ready to take full advantage of the transformational solstice energy during the last Summer Solstice prior to the official start of the Age of Aquarius. Check out some good recipes here. If you have any questions about the Summer Solstice Sadhana Celebration this year, here is a great opportunity to get some answers. They will also introduce the 40 Day Pre-Solstice Sadhanawith an 11 minute meditation.